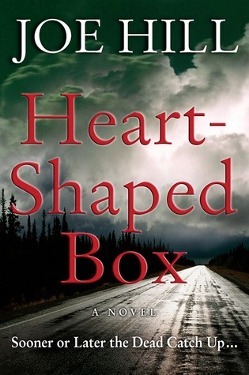 One of my goals for 2014 is to experience as many new authors and books as possible. To kick off the new year, here’s a list of five books, queued up on my Kindle and ready to go. Have recommendations for more? Please, let me know in the comments below! 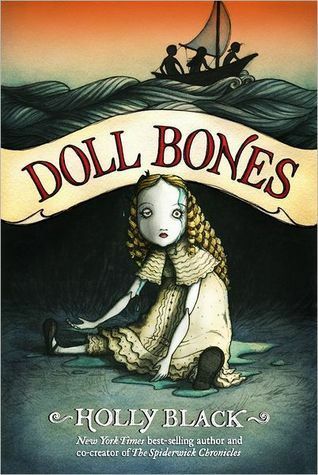 I was convinced to read Doll Bones, a middle grade fantasy written by Holly Black, after reading this review. While plot-wise, I felt there were some problems (I’ll be writing my own review in the coming weeks), the language was so beautifully crafted that I decided I wanted to read more of Black’s work. 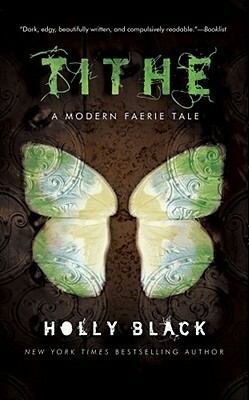 Tithe, written for adults rather than children, was mentioned in the same review, so I decided to go for it. It is London through the looking glass, an urban Wonderland of strange delights where all the lost and broken things of London end up … and some of its lost and broken people, too – including Brokkenbroll, boss of the broken umbrellas; Obaday Fing, a tailor whose head is an enormous pin-cushion, and an empty milk carton called Curdle. 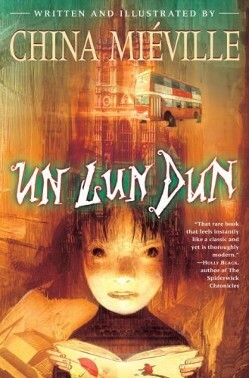 Un Lun Dun is a place where words are alive, a jungle lurks behind the door of an ordinary house, carnivorous giraffes stalk the streets, and a dark cloud dreams of burning the world. It is a city awaiting its hero, whose coming was prophesied long ago, set down for all time in the pages of a talking book. I actually don’t recall precisely where I encountered this book, only that I stumbled on it while searching for blogs related to children’s fantasies like Coraline and The Graveyard Book. I have a weakness for stories that are distorted reflections of real-world places, and I also have a weakness for children’s fantasies. Seemed like a no-brainer to me. I bought this on whim while browsing through the Amazon Kindle store. 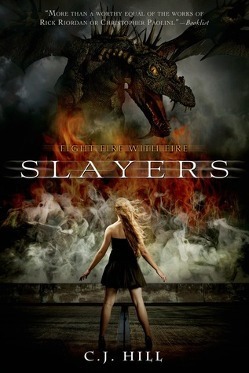 I enjoy supernatural thrillers, and the plot sounded interesting. It’s been sitting in my queue for a while, so I decided it was time to go back and read it. Recently, I discovered that Joe Hill is a pen name for one of Stephen King’s sons, Joseph Hillstrom King. Stephen King is one of my favorite authors. I’m now curious to see how Hill’s style differs from his father’s. This is another book I found through a blog (once again, I forget where; apologies to the author!) I like fantasies that take place in a modern setting, especially when they relate back to something that got its start in the distant past. I have no previous experience with this author, so it was a shot in the dark. In the sleepy English countryside of decades past, there is a town that has stood on a jut of granite for six hundred years. And immediately to the east stands a high stone wall, for which the village is named. Here in the town of Wall, Tristran Thorn has lost his heart to the hauntingly beautiful Victoria Forester. One crisp October night, as they watch, a star falls from the sky, and Victoria promises to marry Tristran if he’ll retrieve that star and bring it back for her. It is this promise that sends Tristran through the only gap in the wall, across the meadow, and into the most unforgettable adventure of his life. 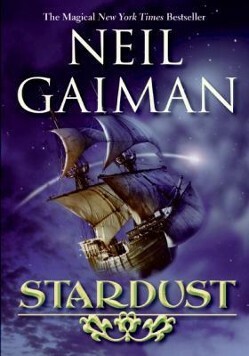 Neil Gaiman is one of my all-time favorite authors. I’ve read quite a few of his books. But for some reason, Stardust was always at the back of my list. Now, in 2014, it’s time to change that.